Automatic Notification of New Listings! Find Your South Florida Dream, Retirement or Vacation Home Here! Take advantage of Victoria's expertise now to find the best deal in a home or an investment property!! Victoria Lorusso utilizes the latest technologies, market research and business real estate strategies to go beyond your expectations. 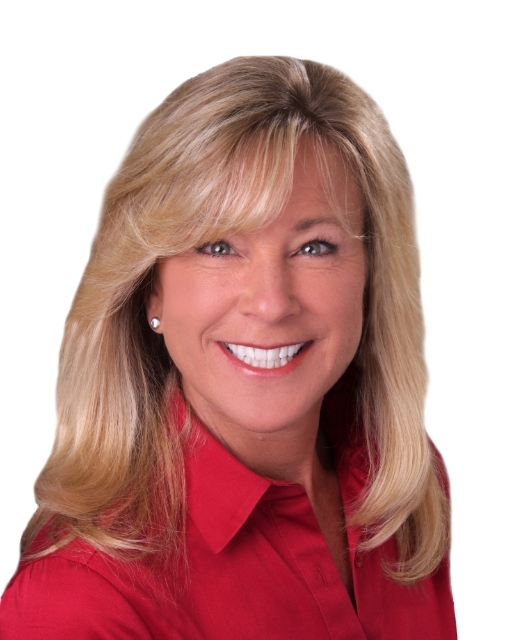 Her association with the Lorraine Leonard Team enables her to truly deliver superior service. You won't have just one agent working for you but in fact a team with full time support staff who will know you, your desires and your home. Victoria serves the Greenwich, Stamford, New Canaan, Wilton and Darien real estate markets and has a vast personal real estate network for your primary or vacation home. Whether a condo or a luxury home, Victoria's years of real estate experience will serve you well in this ever changing real estate market. All inquiries are confidential, so give Victoria a call today and discover the difference, the Keller Williams way. 800-763-5484 or 203-324-9600 . Your #1 choice for Real Estate in Fairfield County, Connecticut. Click Here! To Find Your Home Value! Looking for information on a specific neighborhood like Shippan Point or North Stamford? Visit the neighborhood pages on my site for an in depth article on Shippan. North Stamford and more are coming soon! Stay posted! Are you interested in what opportunities the South Florida Real Estate market may offer you? Now Victoria offers her services in Palm Beach County as well. Start your Florida real estate search Here. Support our Athletes www.FairfieldCountySports.com ! Keller Williams Realty was voted the "Most Innovative Real Estate Company" by Inman News as the nations fastest growing Real Estate Company. Now, over 600 offices nationwide and over 77,000 agents to network with! As a learning based company, every agent, no matter how many years experience, has the opportunity to experience incredible growth and utilize our up to the minute technology. Click Here for a career tour! All information to be confirmed by all parties.